And… he has done it again. Pandaren DoubleAgent Reaches level 100 as Neutral. 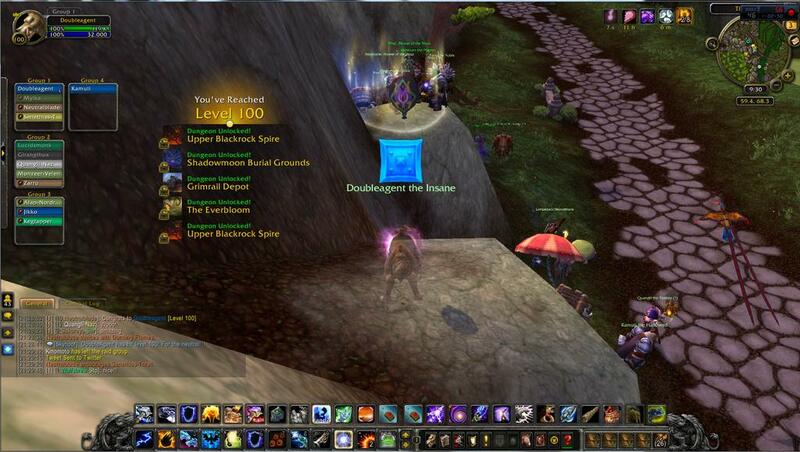 Last year, on June 14th he reached level 90 as a Pandaren who didn’t choose Alliance nor Horde faction. A few hours ago, he announced he reached level 100. It was no easy feat. Not choosing a faction means his character is stuck in the Wandering Isle and he is not able to queue PvP Battlegrounds, Scenarios, Dungeons nor Raids. So how is he able to level up at all? That has two answers: Patiently; and by earning experience (XP) through herbing/mining and pet battles. You can browse through his progress documentation in Twitter.